WE SAY: It’s directed by the creator of the Muppets, George Lucas was executive producer, the script is by a member of Monty Python and it stars one of the greatest rock stars of all time. 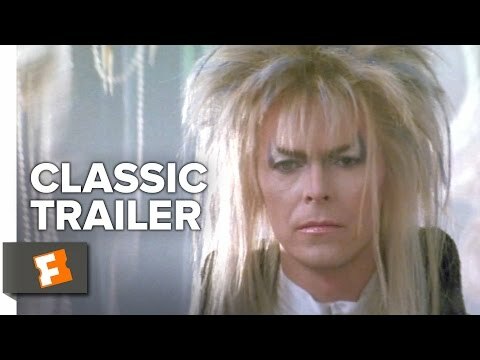 Suffice to say Labyrinth was always destined to be a cult classic, and it still holds up as a truly original and spellbinding piece of cinema. Doors for this event will open at 13:00. The film will commence at approximately 13:15. The event will conclude at approximately 14:55. Labyrinth was awarded a BBFC rating of U.